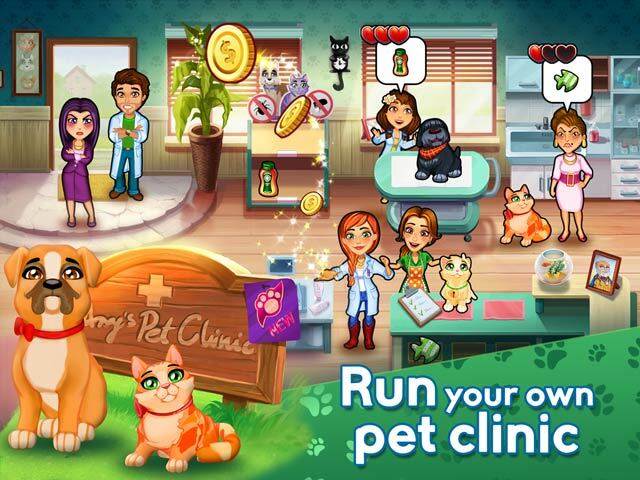 Dr. Cares: Amy's Pet Clinic Collector's Edition game download. 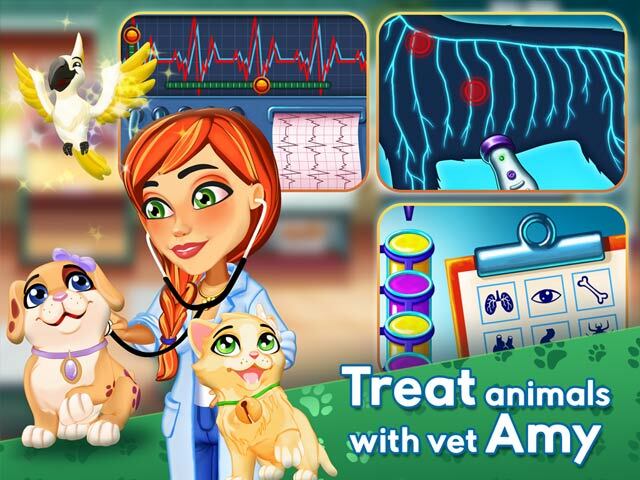 Free download Dr. Cares: Amy's Pet Clinic Collector's Edition for Mac. 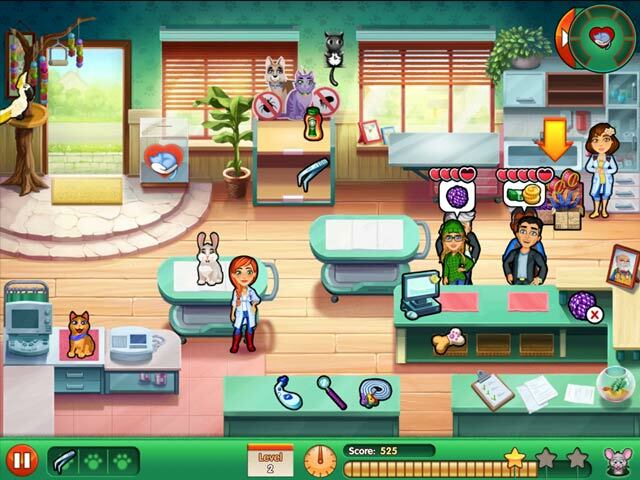 Test your vet skills in our newest time management game, Dr. Cares: Amy’s Pet Clinic! 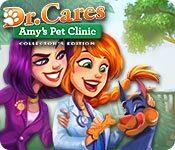 In the second episode of Dr. Cares: Amy’s Pet Clinic, Amy has taken over her grandfather’s veterinary practice. However, her grandfather’s left some big shoes to fill, and Amy quickly finds out that running her own clinic is harder than she thought. If she’s going to save the animals, she’s going to need some help - and that’s where YOU come in!